A review is not just a review. Are you fascinated by the latest and bestselling book titles? 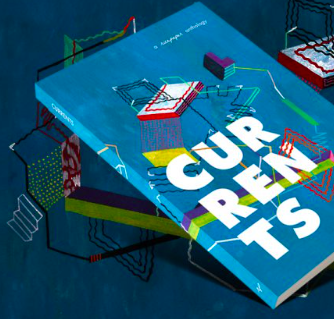 Are you impressed by the range of Canadian poetry being distributed by independent publishers? Are you someone who goes “out on the town” regularly in search of art openings, plays, literary readings, and film galas, only to return home and write down what struck you most about the occasion? Ricepaper is currently striving to expand our national coverage of books, film, theatre, dance, music and visual art exhibitions. 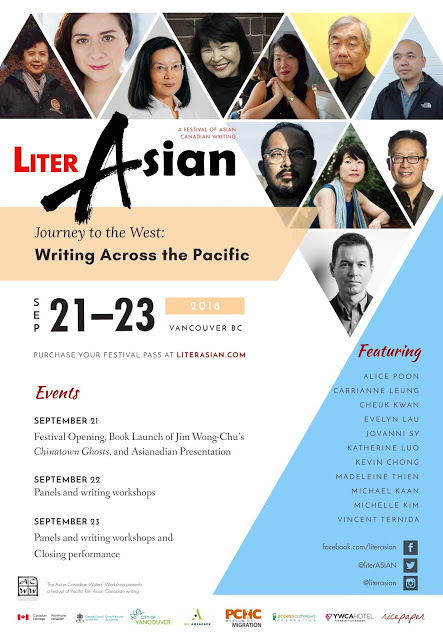 If you are a writer who can produce thoughtful reviews and critical commentaries that place a high level of importance on informed opinion and social context, now is the perfect time to be writing about the fascinating world of Asian Canadian art and culture! We are seeking both experienced writers and recent graduates of fine arts, performing arts, or creative writing programs who have a deep interest in one or more artistic forms, whether in the literary, performing or visual arts. Above all, writers should have a passion for culture and be willing to work with our editor to develop meaningful and thoughtful commentary on cultural and artistic events taking place across Canada. If you would like to join our team as a regular reviewer or critic, please include a short biographical note (less than 50 words) and writing credits and/or a CV-resume with your submission. Send queries and/or final drafts to editor@ricepapermagazine.ca (c/o Eury Chang). Writers may also send samples of previous writing along with their query.